What game does a preppy play after a hard day’s work at the office beach? 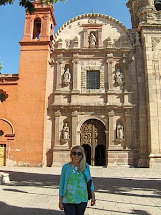 Nothing too exerting in the triple digit temperatures, please. She should play backgammon, of course! Backgammon is the ultimate preppy board game. It is entertaining, and you can have a cocktail while you’re playing. No one can say that about chess; it requires way too much of a time commitment and concentration for my taste. Plus, Brooks Brothers sold backgammon sets a few years ago, so that must mean it is preppy. Although the Brooks Brothers sets are not available, I have some fun choices for you. Jonathan Adler's whimsical take on the backgammon is gorgeous. 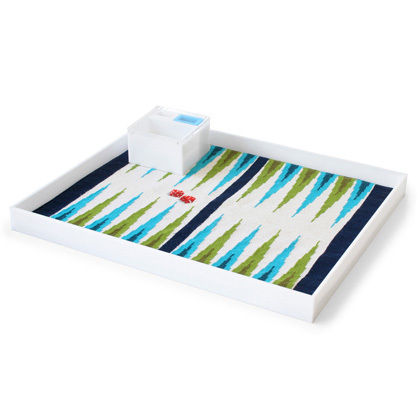 The needlepoint board is protected by a white acrylic tray and the bright game pieces add to the fun. 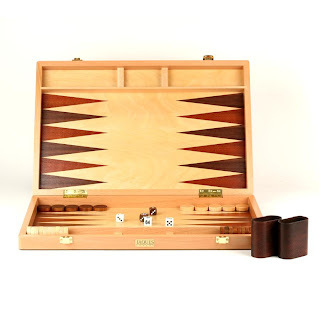 These backgammon sets look gorgeous as part of your home décor when they are not in use. Your game will be ready for a game of backgammon any time. And it’s a great conversation piece, too. 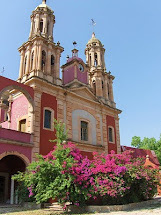 I love the pink and orange combination. 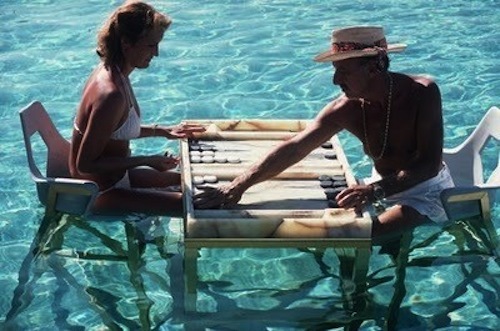 Backgammon is also a fabulous game to play on the go. 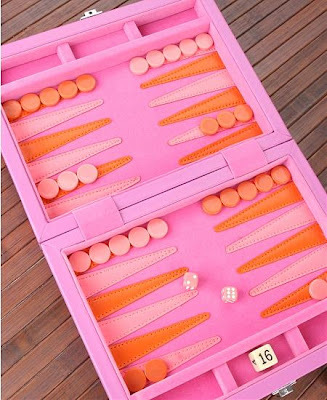 Take this pink quadroll travel backgammon with you to the pool, beach, or airplane. Jaques London has the ultimate in luxury backgammon sets. This would make a fantastic gift. Any game that can be played in the pool is a game I like. Slim Aarons captured some preppy peeps in Acapulco playing backgammon. Paradise! 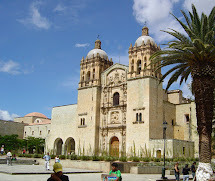 Do you play backgammon? What do you think are the preppiest games? I never learned to play Backgammon! Horrors, I know! The ones you posted are so fab, I may just have to buy one and learn to play! When I was younger I played it, but haven't in a very long time. I love the pink one and the one in the water - anything involving a pool I'm game for!! Backgammon is just so much fun!! My brother and I play whenever we go on vacation. That last picture of the game being played in the pool is just genius!! I may have to invest in one of those, especially during these hot summer months.